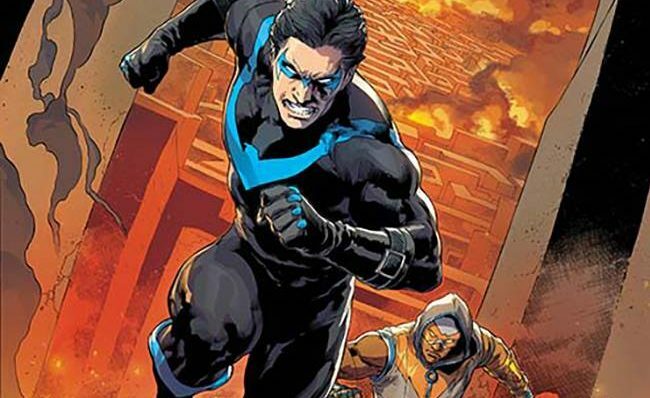 DC Comics Rebirth Spoilers & Review: DC Rebirth Nightwing #4 With Raptor’s Court Of Owls Endgame Revealed?! A major cliffhanger changes everything?! Batman #51 Spoilers & Review: DC Comics’ Scott Snyder & Greg Capullo Conclude Batman Collaboration In Time For DC Rebirth! 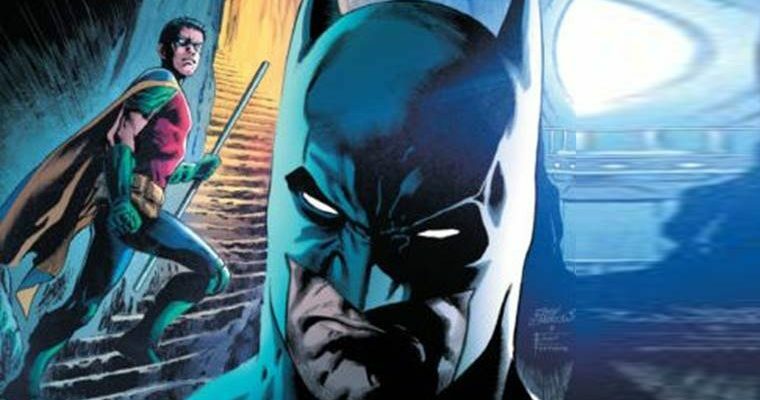 Batman Spoilers: What Major Change Happens To Batman? 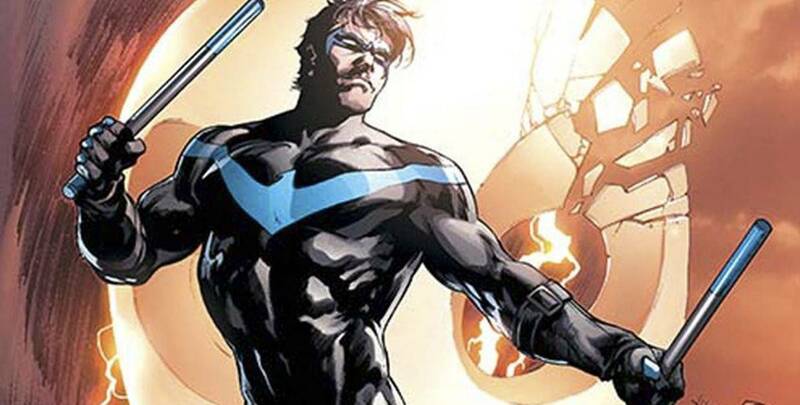 What changes do the New 52 bring to Batman now? 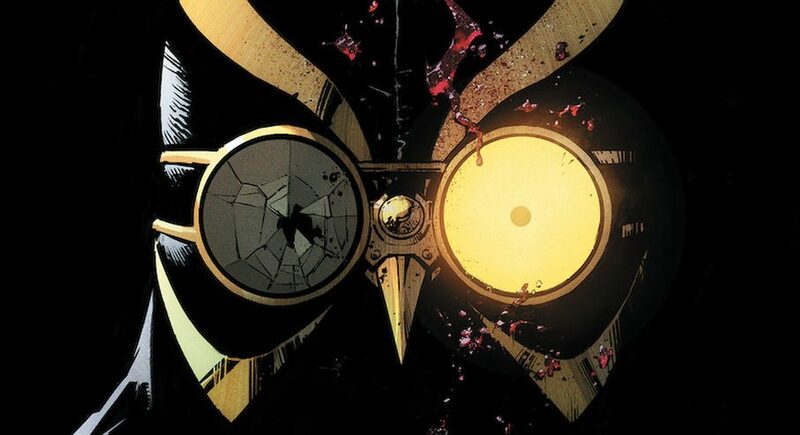 Night Of Owls Spoilers: Which Talon Targets Nightwing? Which Owl is after our favorite Bird? I want to let you all in on a little secret. Come closer. Don’t let the other Comic Nexus guys let you know, I’m telling you this. Shhhhh. 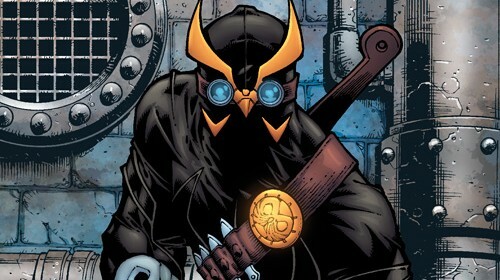 Batman versus sanity in the maze of Owls.